MOTIVATED SELLER - BRING OFFERS! EASY TO SHOW!! 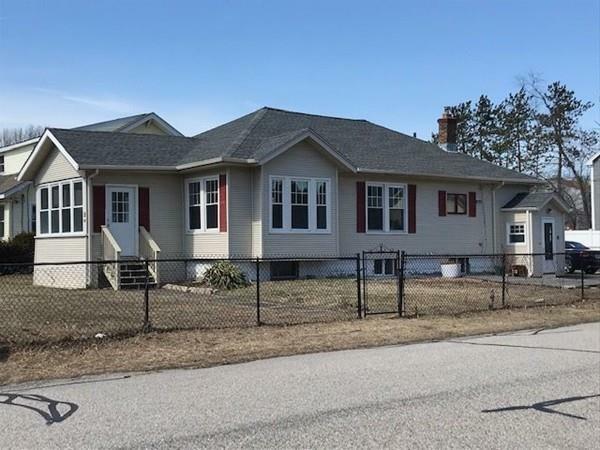 Conveniently located off route 9 and close to major routes is this Classic Bungalow. This beautiful home is loaded with lots of new and updated features. 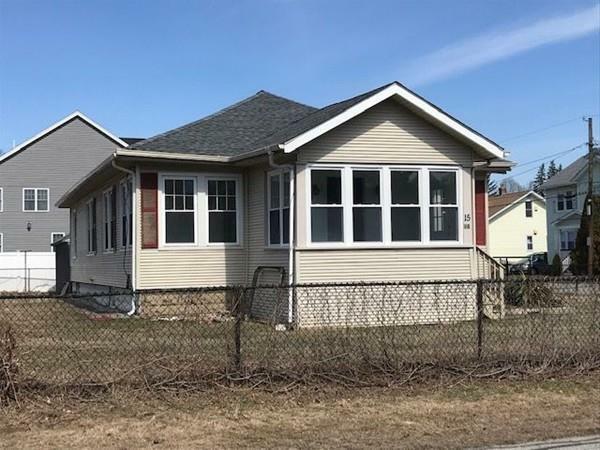 Perfect for starters or downsizers this home offers a new kitchen with granite counters and floors, stainless appliances, a large island and a beautiful open floor plan to the living room and dining room which is a breeze for entertaining. There are three bedrooms plus a den/sunroom/office/4th bedroom. There is also a brand-new bathroom with lots of cabinet space. There is possible expansion space in the wide-open unfinished basement. 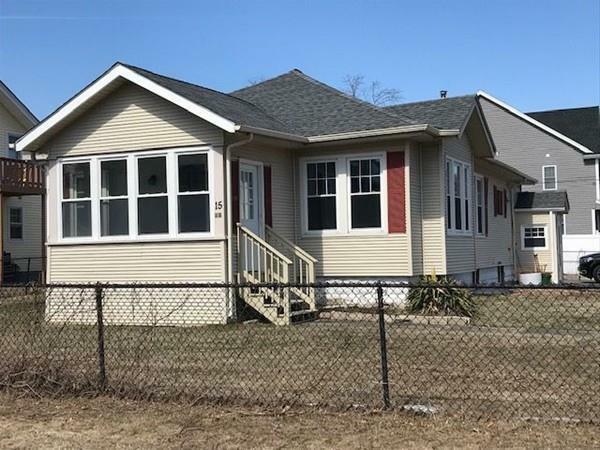 This lovely home has lots of character but offers a brand new roof (2019), 5 year old heating system, vinyl replacement windows, brand new kitchen and bath, refinished hardwood floors throughout. Listing courtesy of Lisa Bertolino-Balzotti of Bertolino And Associates Real Estate. Disclosures All Data Deemed To Be Correct But Should Be Verified By Buyers And Their Agents. All Room Sizes Rounded Off. 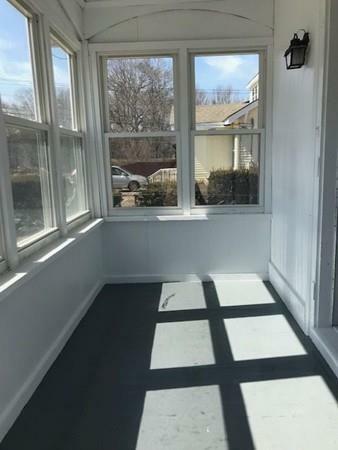 House Being Sold "As is". Seller And Broker Make No Representations As Seller Has Not Lived in The Home in Many Years. Exclusions Everything Stays With The Property That is There. Listing provided courtesy of Lisa Bertolino-Balzotti of Bertolino And Associates Real Estate.